Mr. Heri is an International Business and Economics Expert. He is a self motivation professional with more than seven years of experience in managing multiple projects simultaneously. Mr. Geoffrey is one of the great expert and Consultant in ICT. 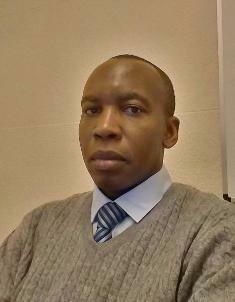 He has worked in ICT industry for more than 7 years with different Companies within and outside Africa. 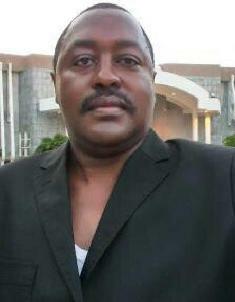 He worked at COMESA. Mbabane, Swaziland and TRA ,Value Added Tax Department, Information Systems Division, Dar es Salaam, Tanzania. 1998 – 2008. 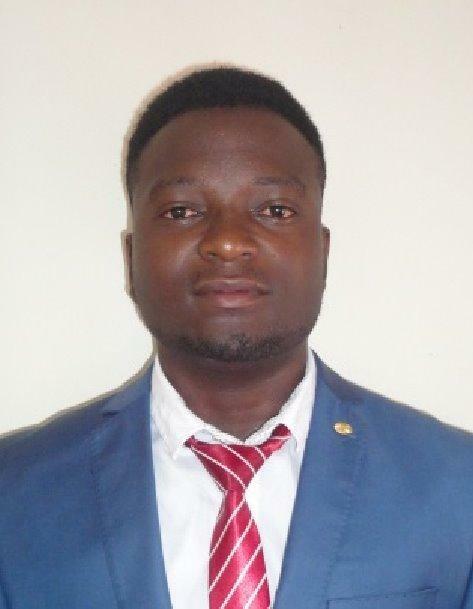 He is currently working at United Nations Conference on Trade and Development – UNCTAD, in Kinshasa, Democratic Republic of Congo as an IT Advisor. Dr. Okaalet is one of TIME Magazine’s Global Health Heroes, an honor recognized during the TIME Magazine Global Health Summit in New York, in November 2005. 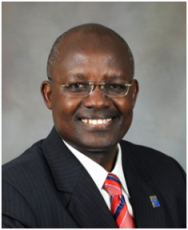 Dr. Okaalet and MAP International developed and provided a theological curriculum to seminary students in over 22 Theological Institutions and Bible Colleges in six African countries. Is an Experienced Quality Management Systems (QMS) Management Consultant with about 15 years background experience as Lead Auditor, Consultant and Trainer. Training Curriculum Development and Facilitation, Research and Strategic Planning with the following specialists;- •	An Experienced Lead Auditor, Trainer & Consultant for various International Standards. •	Representative of various International Certification bodies. •	Project Planning Monitoring and Evaluation. 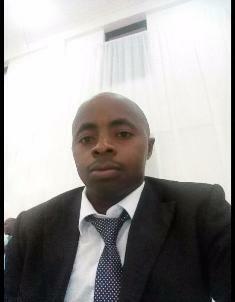 Mr. Chambulikasi is a professional consultant in research, projects, business, finance. Specialized in proposals, data collection, project evaluation and impact assessments. 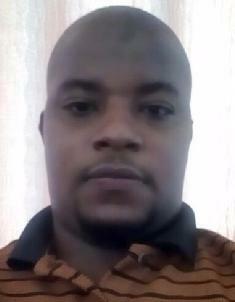 He is currently working at ADVENT (LTD) Limited as a Program Manager. Is an Environmental Engineer experienced and immersed in a field of project management. 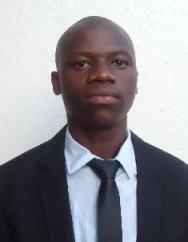 Having experience from different organizations like Nka Foundation, nonprofit organization registered in USA and Project based in Africa, working as Country Project Coordinator with succession duties in Coordinating Projects in crosscutting issues such as peace building and reconciliation, Gender issues and killing of albinism, HIV/AIDs. 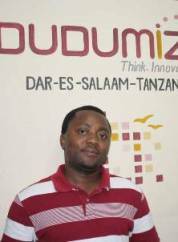 Currently he is working at Environmental Foundation for development-EFD, a nonprofit organization based in Tanzania Mainland as Project Director participating deeply in WASH projects, solid waste and water supply. Mr. Kapela has more than eleven (12) years’ experience in monitoring and evaluation in the health, agriculture, environment and natural resources sector as well as democracy and governance accumulated when worked for Project Concern International (PCI), Economic and Social Research Foundation (ESRF) and Chemonics International, Futures Group International/MEASURE Evaluation Program, Heifer International and Care International. 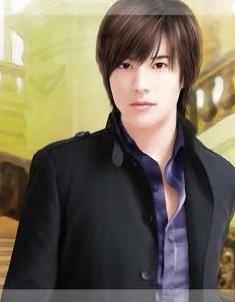 Mr. Eli is Solid Professional Mobile/Web Developer with experience of more than 7 + years. He value creativity, communication, and honesty.He is a hard work to make positive change in the society. 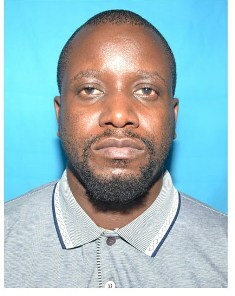 Mr. Agape is passionate about solving global issues like poverty and food insecurity in developing countries and connecting with different people and organization to combat problems hindering the communities. Mr. Erk is a specialist in Marketing and Finance. 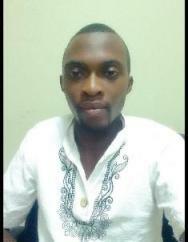 Mr. Claude is a Teacher of mathematics at Lycée Saint Jean Léonard de Rusumo in Rwanda and a District Manager under DelAgua Health Rwanda Company. 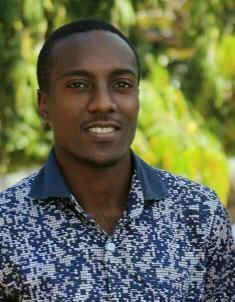 He has more experience on Data manager and analyst, Projects manager, Research assistant, Leader and Entrepreneur. 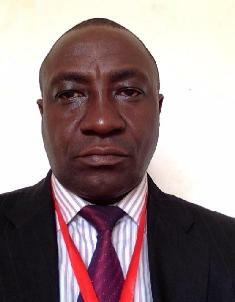 He also has experience on Managing logistics, coordinate trainings and supervise the health campaign implementations. 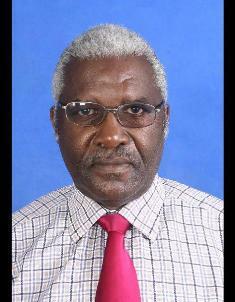 Dr. Semboja Haji is Senior Lecturer and researcher at the University of Dar es Salaam. Trained as an econometrician in Sweden and Norway, he later became a senior research fellow at the Economic and Social Research Foundation in Tanzania, where he worked for eight years. He helped develop the Tanzania 2025 Vision and Zanzibar 2020 Vision strategies, and had extensive experience advising the Tanzanian government in areas including national investment policy, energy policy, telecommunication, economic growth and poverty reduction. 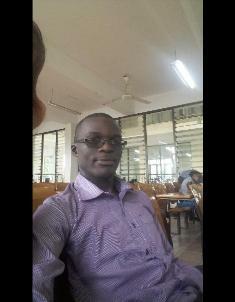 Apparently is a Senior Lecturer at the University of Dar es Salaam. Mr. Hamis is economics expert with more that six years of experience in research and development. Valerie is the Partner and a director of Property Mastery Academy Ltd (known as PMA). 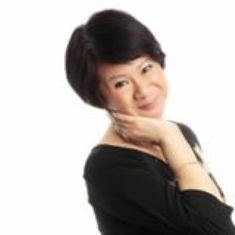 She is also the founder of Valerie Cheong Took Company. She is the former Impact Assessment Director at Investment Climate Facility for Africa. 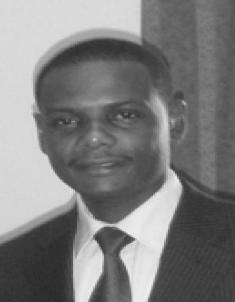 Mr. Henry is a CEO& Director of INNOCONSULT LTD. He is an engineering and economic development organization with operations ties with private, non governmental and governmental institutions across Sub-Sahara Africa. INNOCONSULT LTD operates holistic, and implements through partnership with other institutions across the continent and other countries in US, Europe and Asian countries. Offering Strategic Consulting, including business plan & sales strategy development. Advising new businesses on formation of corporations and business structures, drafting privacy policies and structuring commercial transactions. Dr. Heplewa is Senior lecturer and EfD Research Fellow at the University of Dar es Salaam as Senior lecturer and EfD Research Fellow. Experienced in Environmental and Natural Resource Economics, Econometrics, Integrated Assessment of the Natural Resources, Livelihoods and Welfare Development.